Caesarstone is a line of engineered stone that is made from 93 percent natural quartz and 7 percent polyresin. 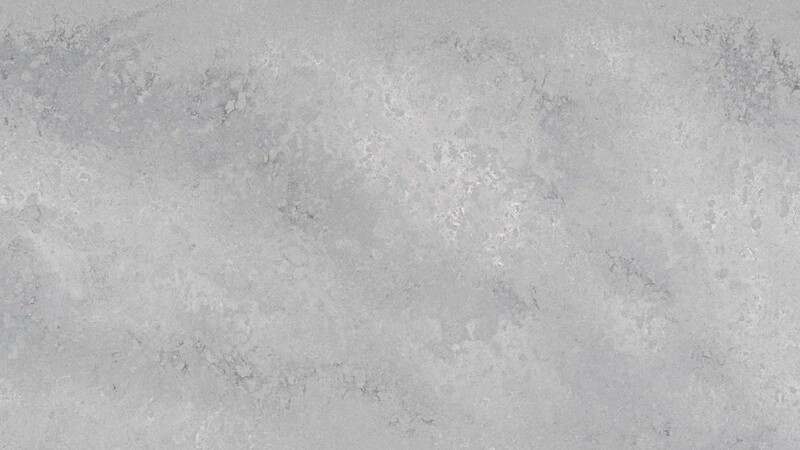 Airy Concrete is a light grey quartz with slight veining throughout the slab. It is an ideal option for high traffic kitchens and commercial business counter tops. All Caesarstone slabs are polished and cut 1 1/4 in. thick.